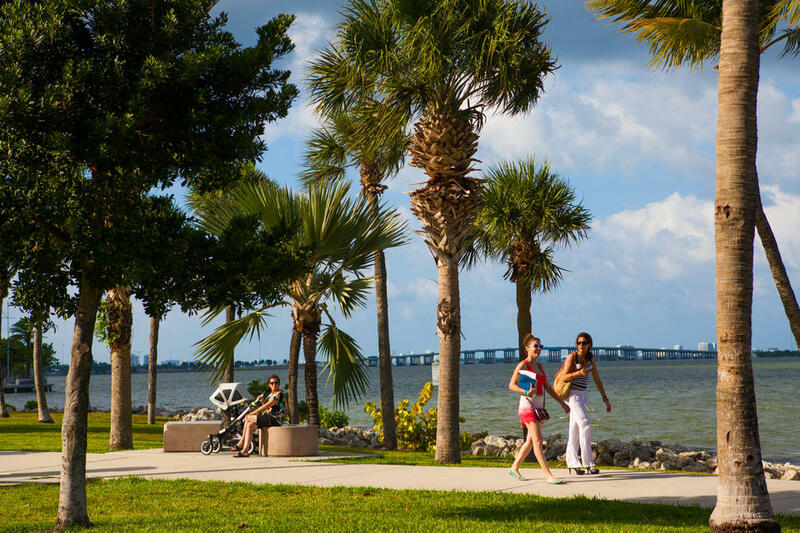 The humble community of Edgewater is true to its name -- it is literally on the edge of the water. 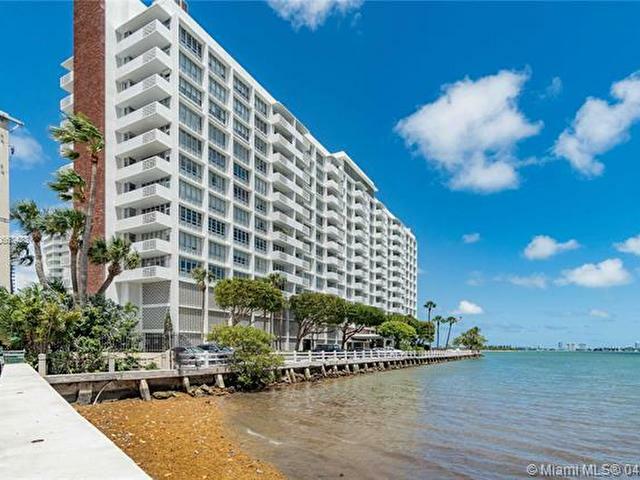 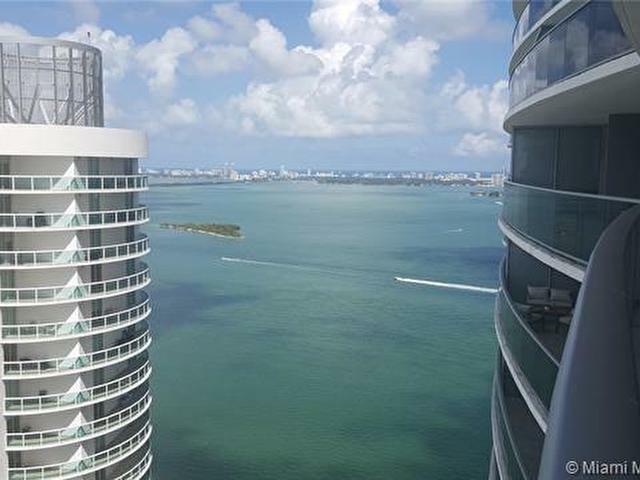 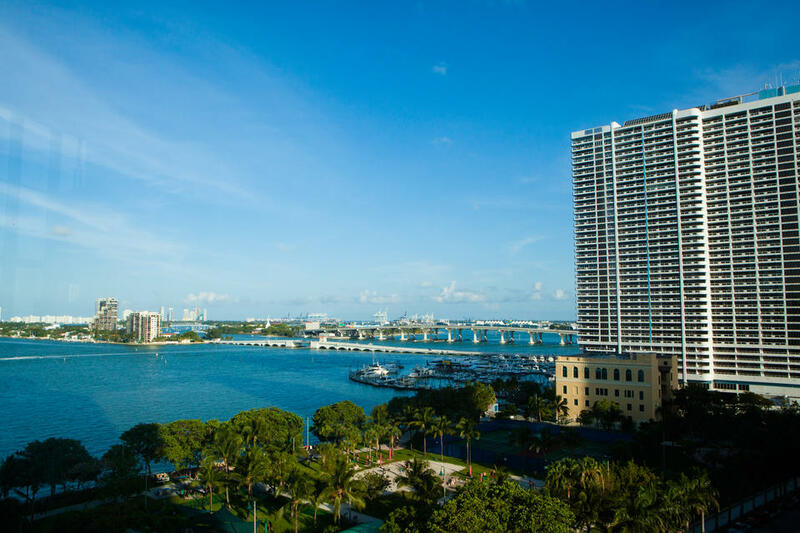 Enjoy views of the water from your high-rise apartment, or walk to the Bay just a few steps from home. 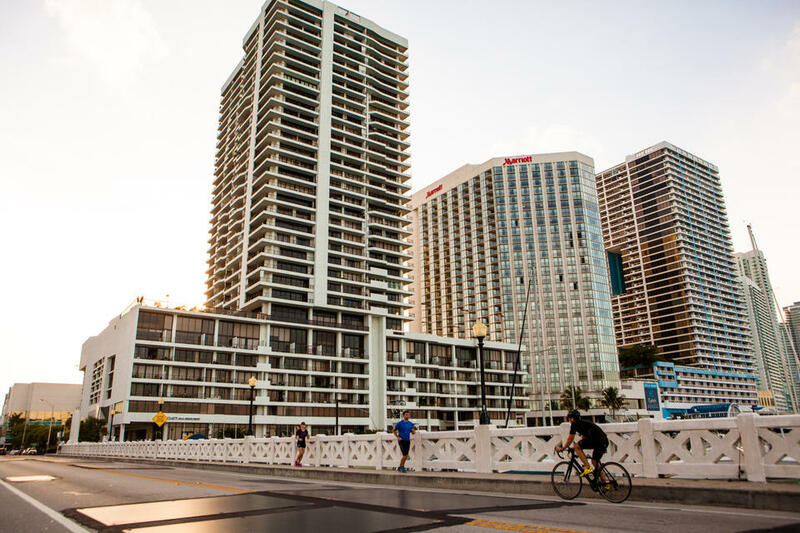 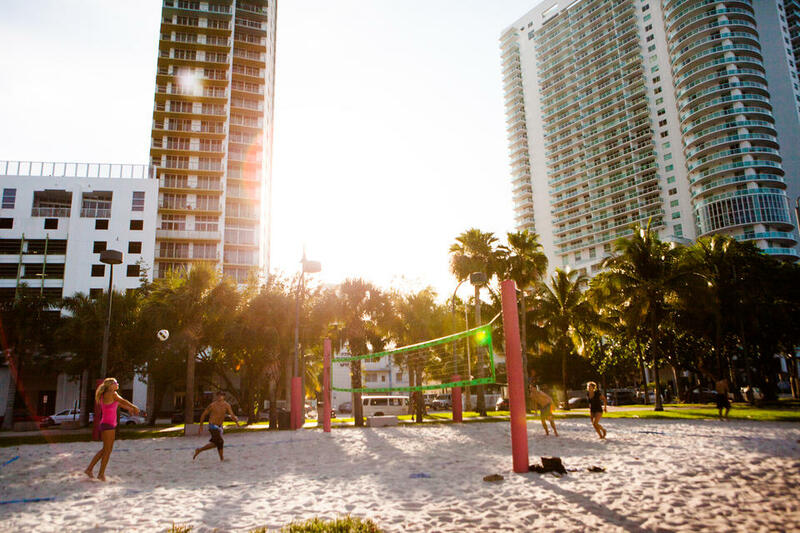 Due to its growth in popularity over the last few years, Edgewater's urban atmosphere has quickly matured, yet a laid-back vibe still remains. 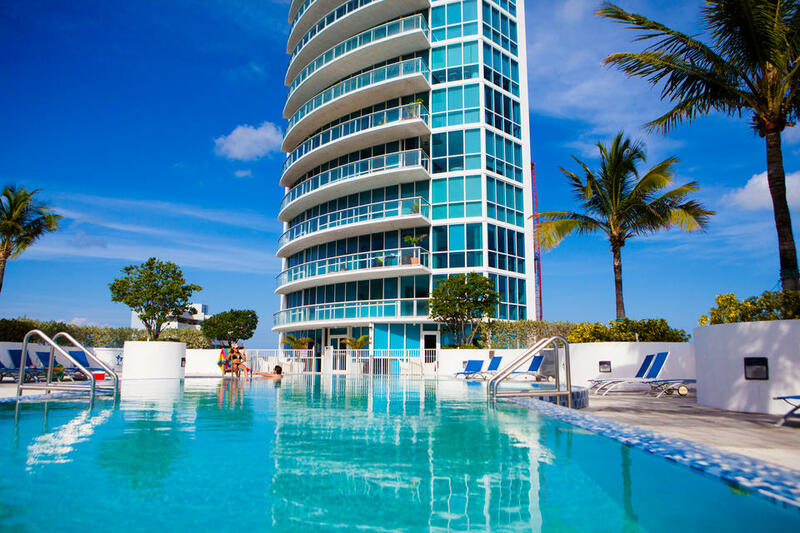 The admired area is close to everything. 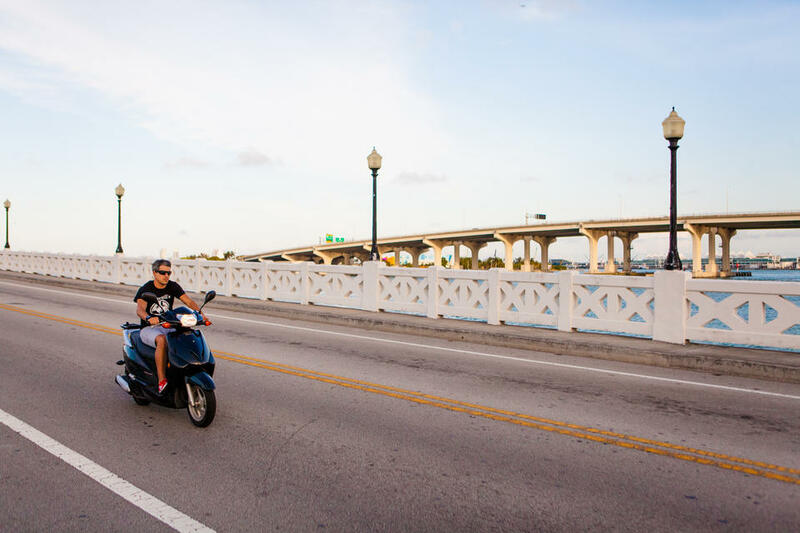 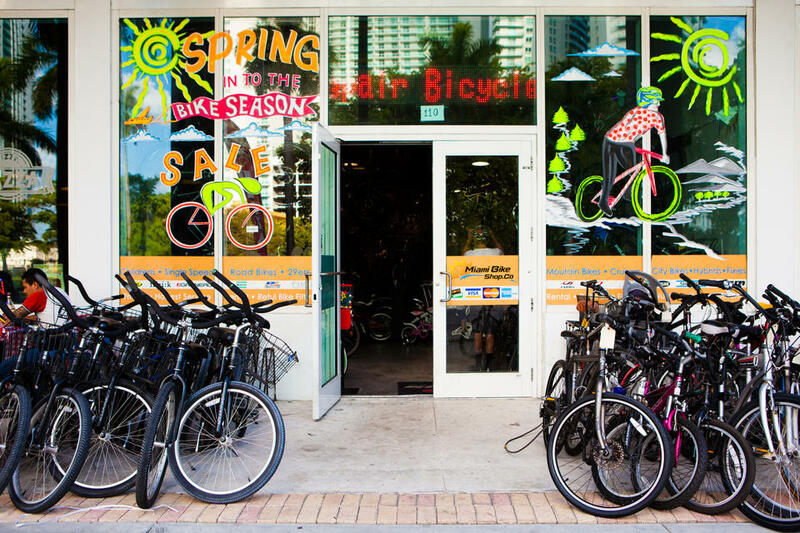 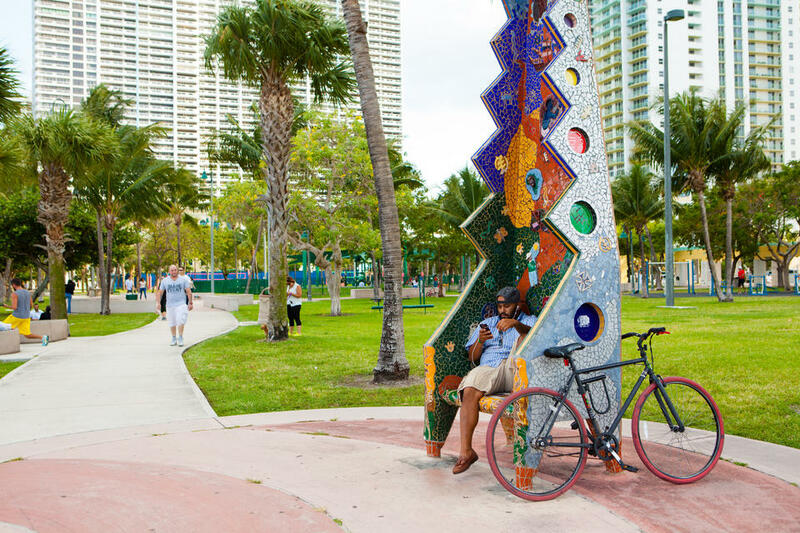 With bordering neighborhoods like Downtown Miami and The Wynwood Arts District, and easy access to the highways, it's no wonder why this cool and collected area has flourished with residents and businesses. 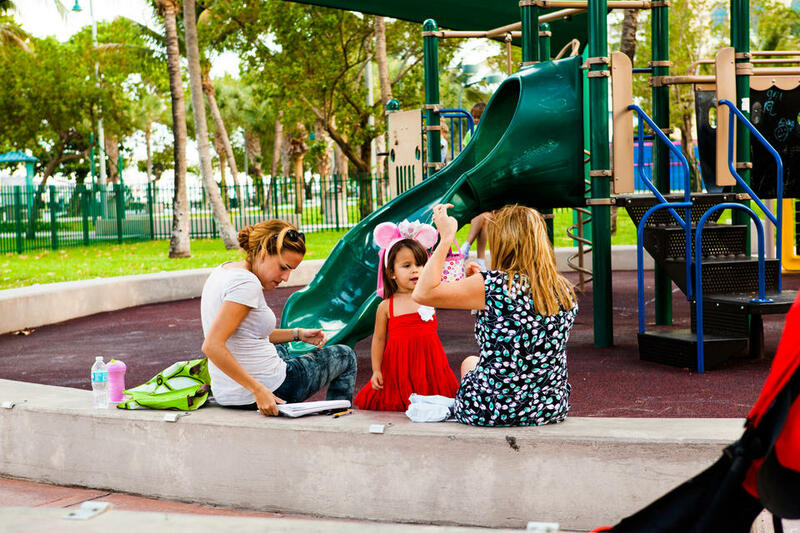 The young population is home to professionals and new families. 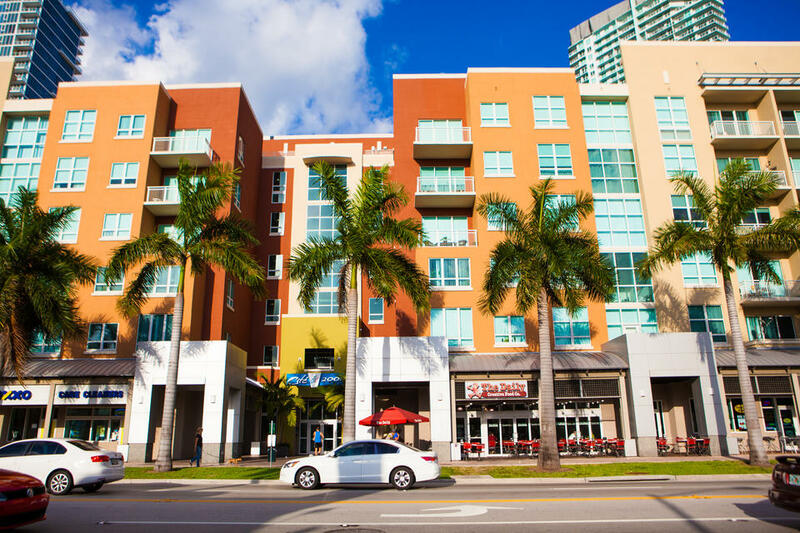 Though primarily residential, its rapid development has brought lots of places to eat, drink, shop, and relax. 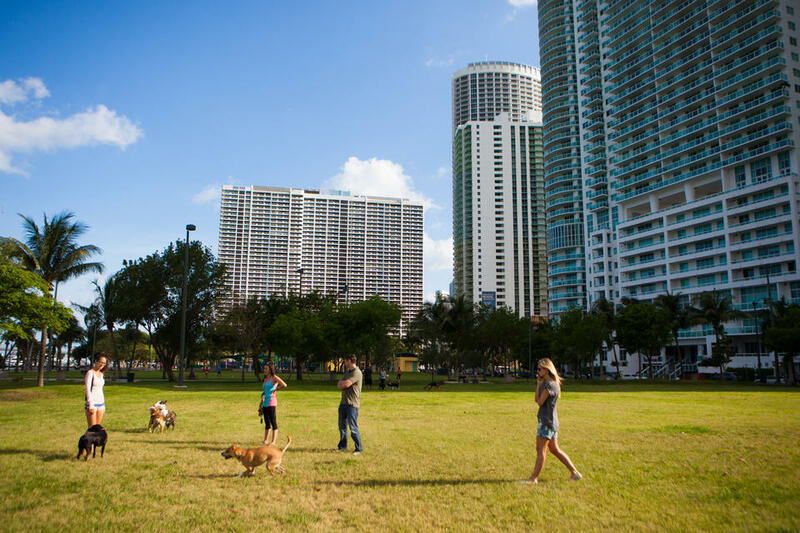 Edgewater’s largest green space offers lots to do and always with a great view. 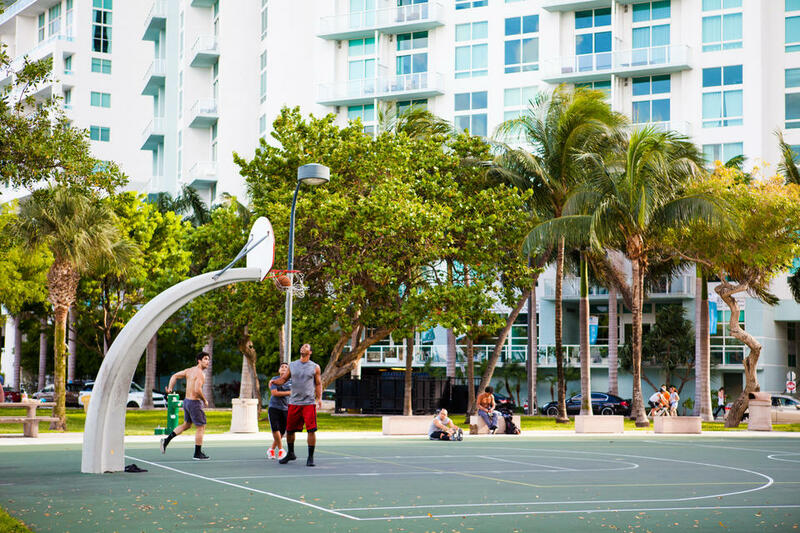 A sports field, basketball and volleyball courts, a full outdoor gym, and playgrounds for the kids. 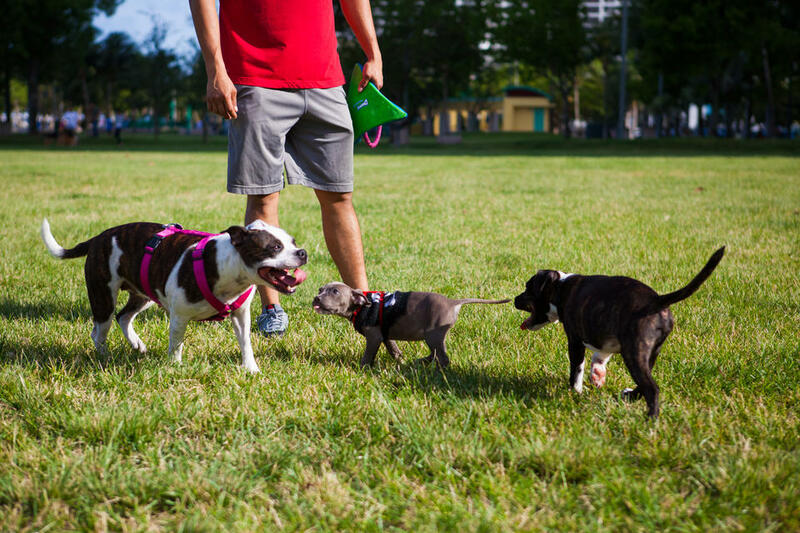 Plenty of open space to let your dogs run wild. 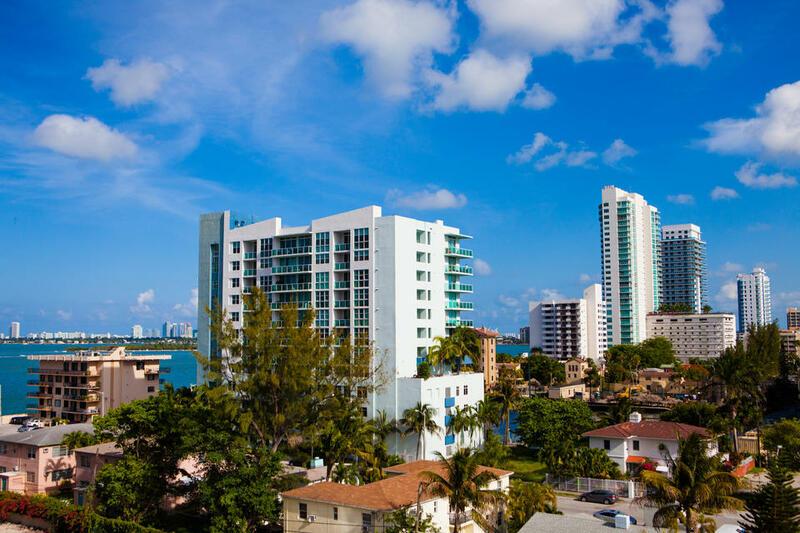 Downtown is just in the distance, but the feeling in Edgewater is a little different. 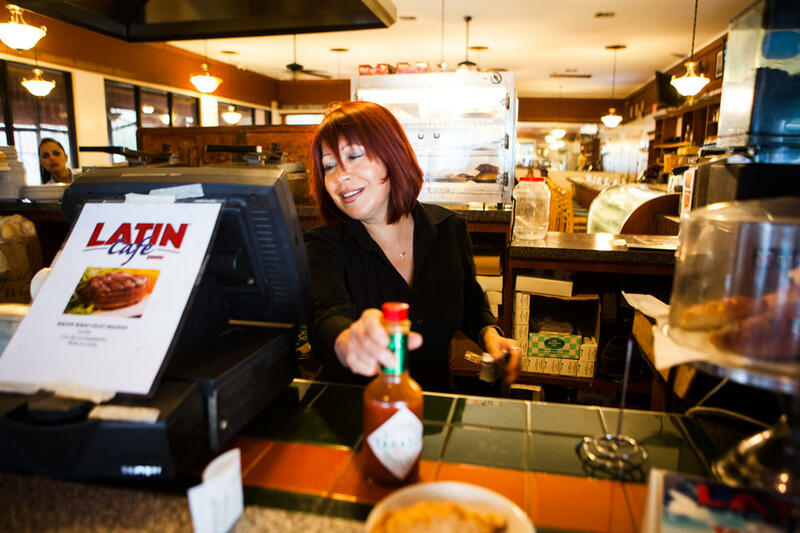 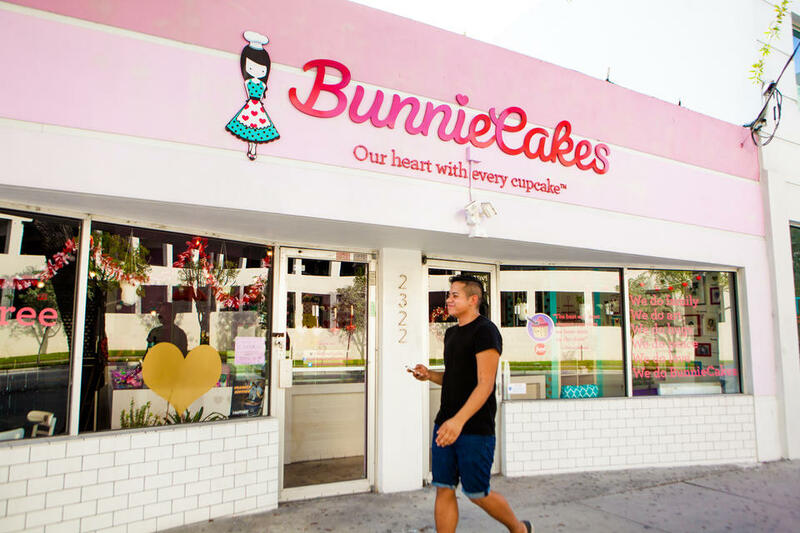 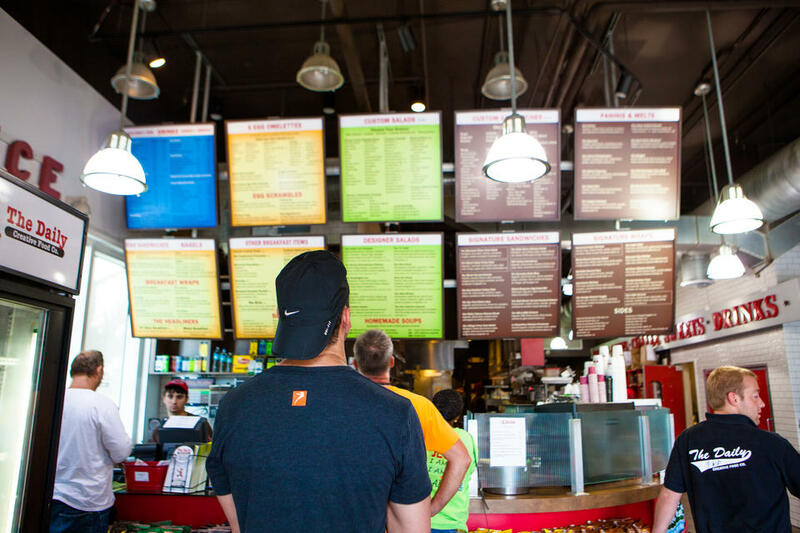 Businesses border Biscayne Boulevard, all offering diverse flavors. 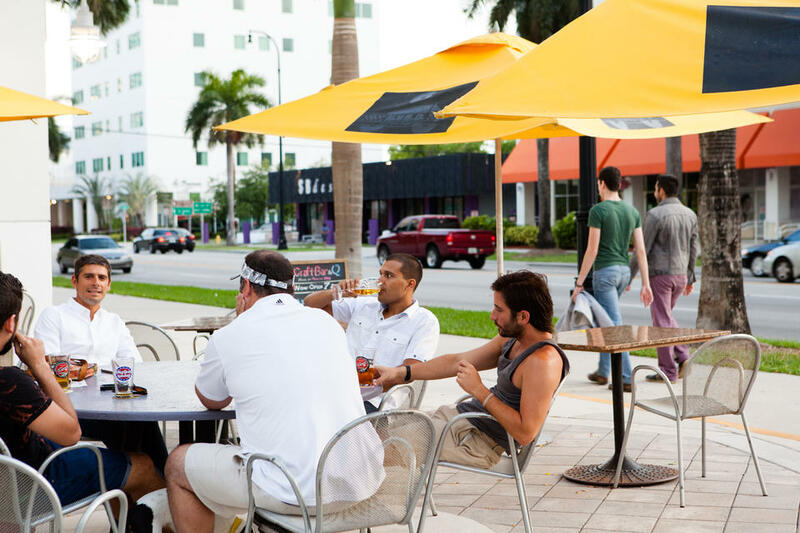 You’ll find independent spots seeping in from Wynwood, mixed with Latin cuisine and local culture. 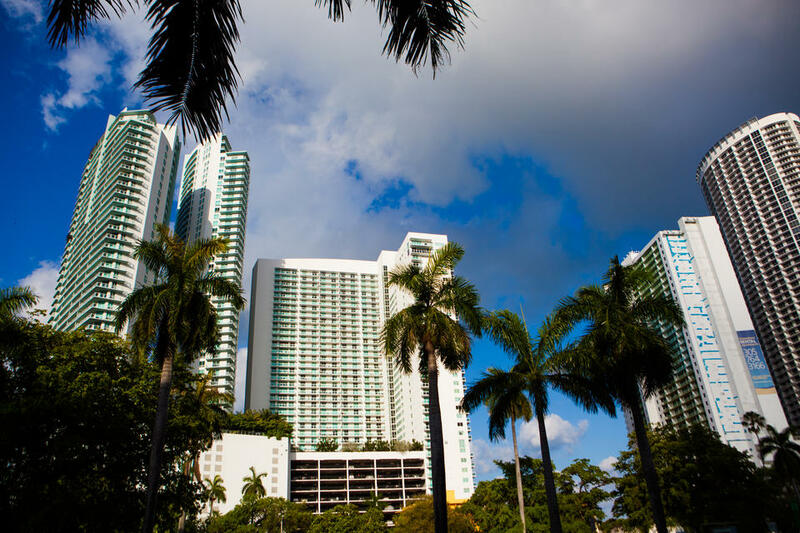 Don’t let the skyscraper apartments fool you, it still has a hometown feel. 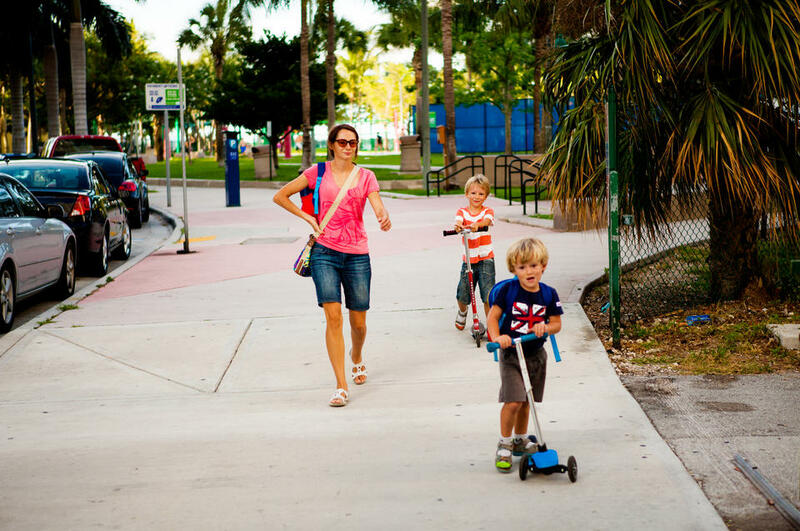 Move around town via foot, trolley, and bike. 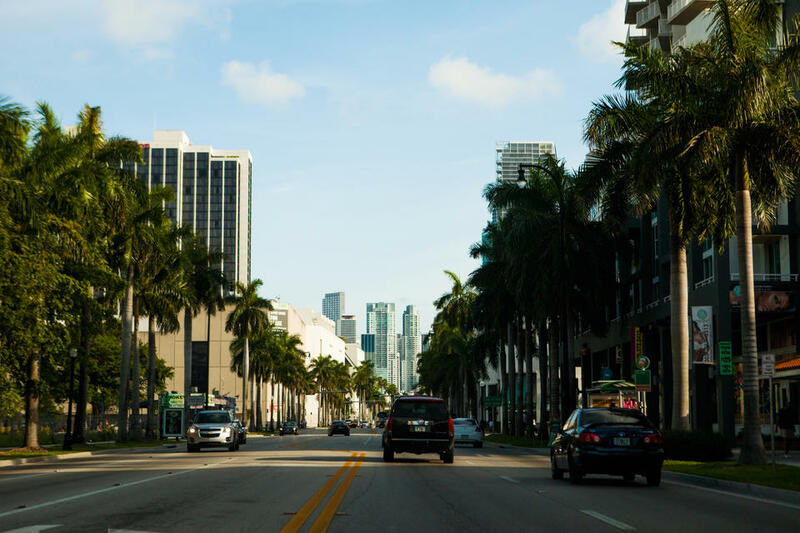 Everything is close by. 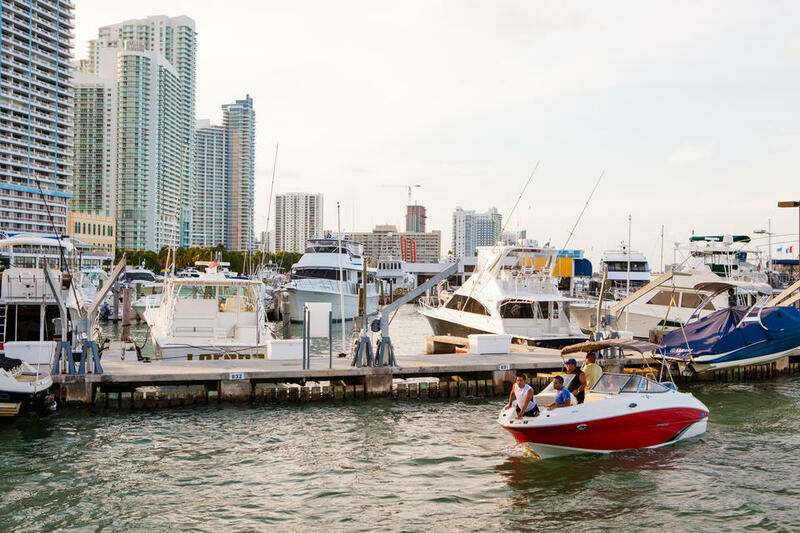 Miami Beach is only a 10 minute trip across the bay. 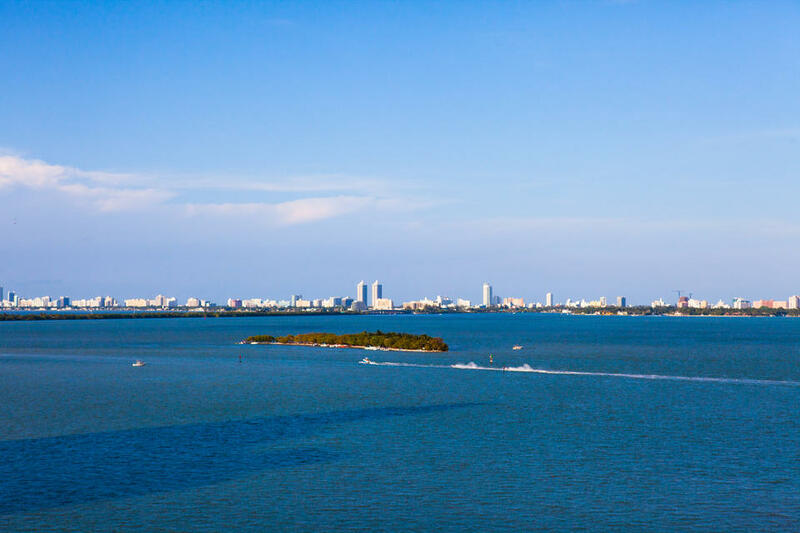 The Venetian Causeway is a great route to see the scenery or to get some exercise. 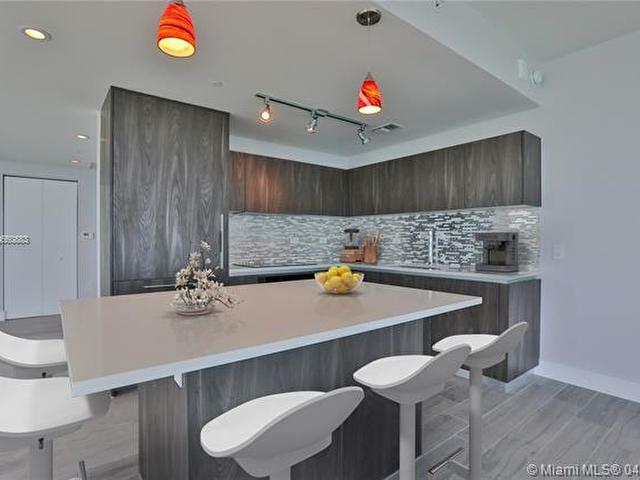 Stunning new residences are in abundance in Edgewater. 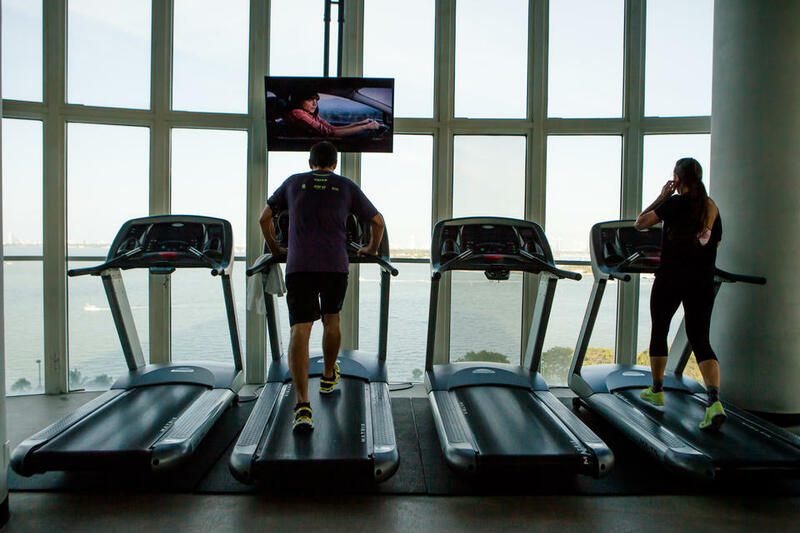 Hit the gym with a view out to the bay. 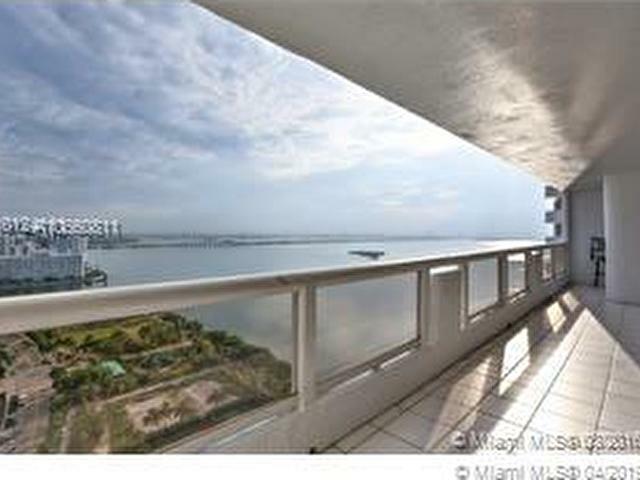 Or go for a swim with stunning views of the city below.